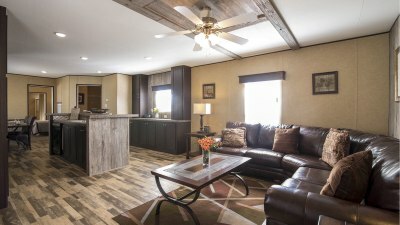 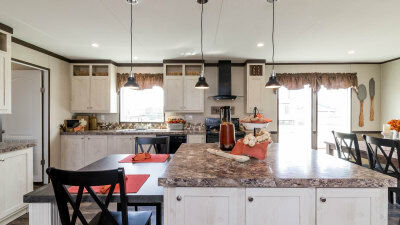 Titan Factory Direct Victoria is the number one mobile homes dealer in Victoria, Texas with a variety of manufactured homes for sale, including modular homes, mobile homes, prefab homes and park model homes. 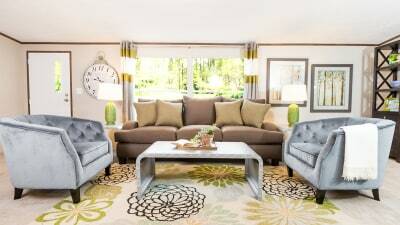 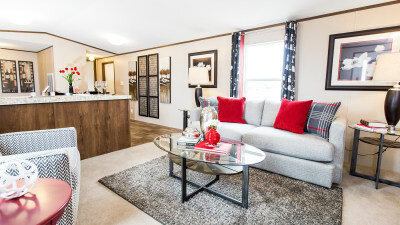 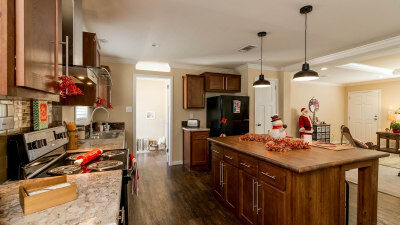 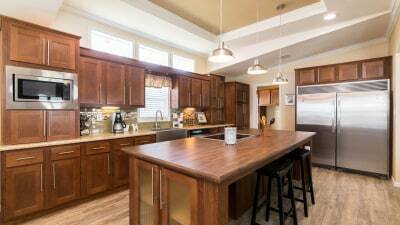 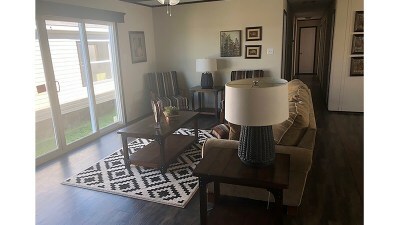 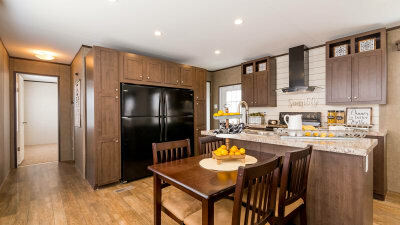 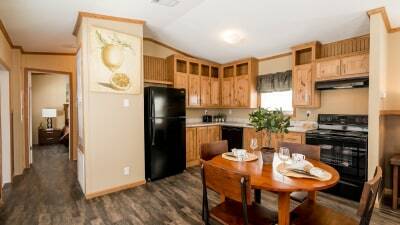 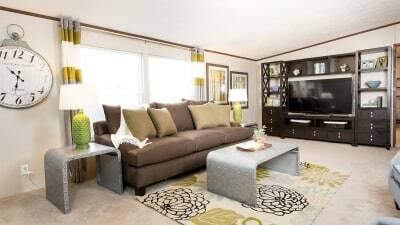 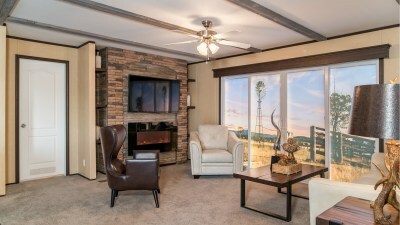 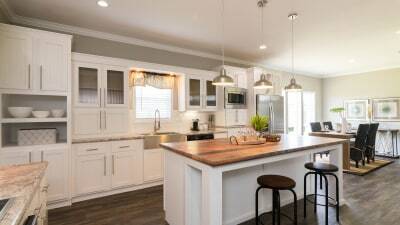 Titan Homes Victoria has a wide variety of jaw-dropping floor plans for single wide, double wide and triple wide mobile homes for sale, modular homes, modular cabins, and park model RVs. 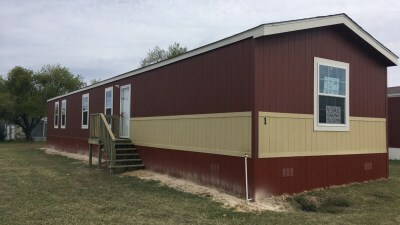 We have prefab homes and manufactured homes for every budget with used mobile homes at unbeatable prices, and new mobile homes at used home prices. 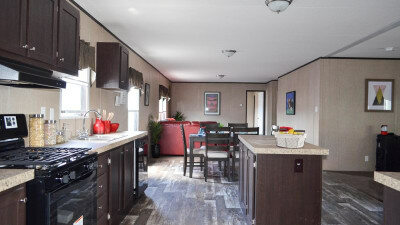 Our location is conveniently located within miles of Port Aransas, Corpus Christi, Rockport and Goliad and we can deliver manufactured homes throughout Texas. 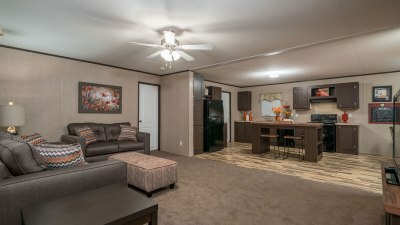 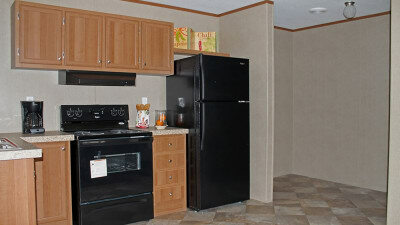 We also have an extensive selection of park model RVs, man camp & oil field housing, used mobile homes, and move-in ready mobile homes for sale with land. 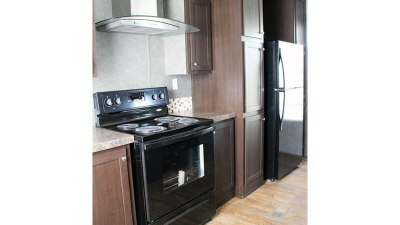 Be sure to check out our tiny home village filled with park model RVs perfect for beach or lake properties. 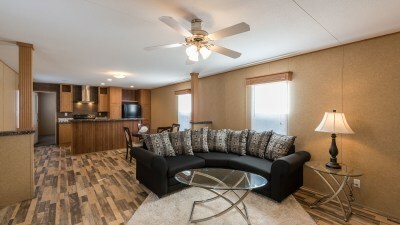 Call today or come by and let one of our professional housing consultants help you find mobile homes for sale near you at the price you deserve. 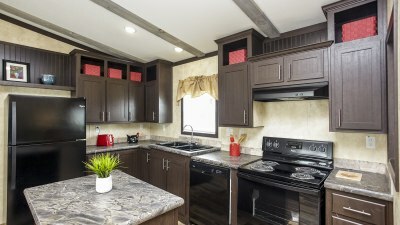 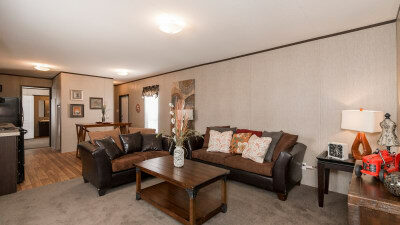 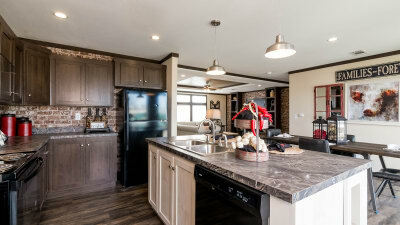 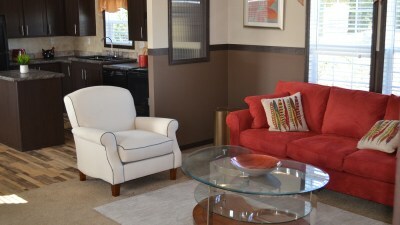 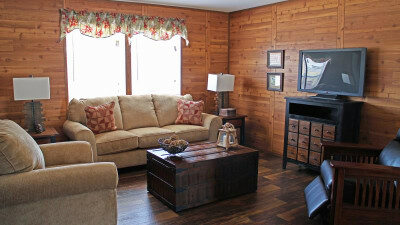 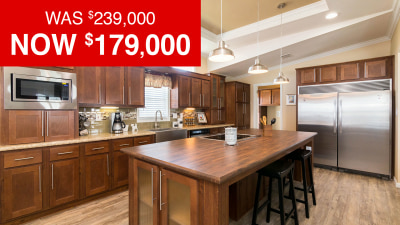 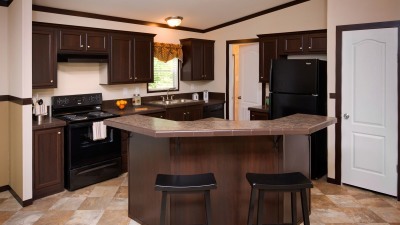 Our manufactured homes expert will work with you to find exactly what you're looking for at a price you deserve. 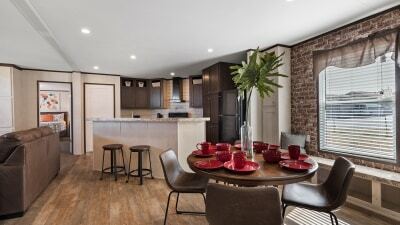 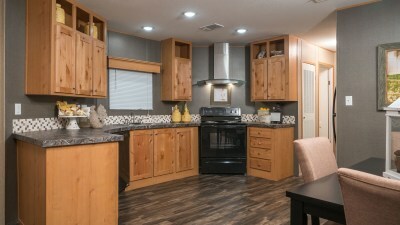 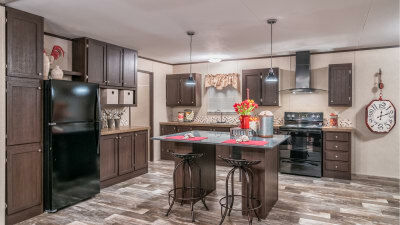 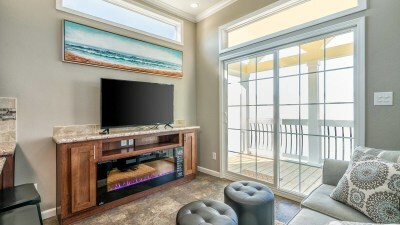 We'll walk you through the prefect manufactured homes for sale within your budget and we'll show you why Titan Factory Direct the leader in mobile homes for quality, design and price. 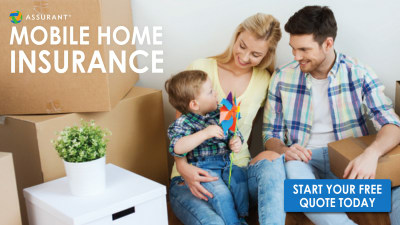 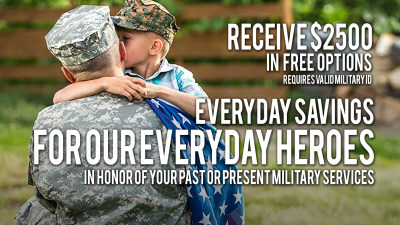 Call to set an appointment today!